Can you render to the audience a better grasp of “turning inner visions into outer realities”? Listen to Reason. The merger or unification of binary Neutrons stars ultimately implodes and bursts causing denser elements, such as GOLD (nbw), to be liberated by means of pulsed Gamma Ray Bursts (GRBs). The principle of Love, Truth, Peace, Freedom, and Justice applies when neutron stars merge. Collectively, this principle occurs five times in the Circle 7 Koran of the Moorish Science Temple of America. As I had mentioned above, the sum for the principles of Love, Truth, Peace, Freedom, and Justice equals 324. And when we multiply its total occurrence in the Circle 7 Koran, the value is 1620. This value is a harmonic of the golden ratio 1.6180315 or approximately 1.62. Where can one find the five occurrences? Listen to Reason. One can find the unified occurrences in chapter 46 (The beginning of Christianity); chapter 47 (Egypt the capital empire of the dominion of Africa); and chapter 48 (The end of time and the fulfilling of the prophesies). In chapter 47, verses 8 & 9, it distinguishes between the lamb (poor people) and the lion (the rulers/the rich) and how all men are one and equal to seek their own destiny and worship under their own vine and fig tree in accordance with the holy and divine laws of their forefathers. Moreover, all nations of the earth are to know and to be taught that there is but one azimuth (qiblah) towards peace today and that direction is taught through the principles of Love, Truth, Peace, Freedom, and Justice. Next, in chapter 47, verses 13 & 14, the holy and divine laws of our forefathers are to be firmly preserved and meetings are to be opened and guided in accordance to Love, Truth, Peace, Freedom, and Justice. Furthermore, all subordinate temples of the Grand-Major temple are created under the COVENANT of Love, Truth, Peace, Freedom, and Justice and to create their own laws and customs in accordance with the laws of the Holy Prophet and the Grand Temple. Noble Drew Ali was sent by Allah to forewarn all Asiatics of America to atone from their corrupt ways before that great and awful day that is sure to come. And finally, chapter 48, verse 5, speaks about the day that the world may hear and know the truth and that there is much wisdom to ascertain by those of African descent regarding the redemption of the Sons of Men under Love, Truth, Peace, Freedom, and Justice. So, what is the purpose of the principle of Love, Truth, Peace, Freedom, and Justice? Listen to Reason. In this day and time, before that great and awful day that is sure to come, the principles of Love, Truth, Peace, Freedom, and Justice is the QIBLAH (azimuth). It is the one true and divine direction to achieve PEACE. Mathematically, the principles are in accord to divine proportion. The Great Creator has used the same number, the number is Golden mean (1.6180315 or ~1.62). Collectively, the principles of Love, Truth, Peace, Freedom, and Justice is Golden mean. Its sum is twice 162 and its total occurrence in the Circle 7 Koran (Ring Composition, Chiastic Structure) is ten times 162. Moreover, each word in the collective renders a component of a key to the universe. Let it be known! Bear witness to the progression of 9-6-3 in the words Love, Truth, and Peace, which is reflected from the words Freedom and Justice (9-6-3-3-6). However, the progression appears to be incomplete without the mirroring of the number nine after the word JUSTICE. 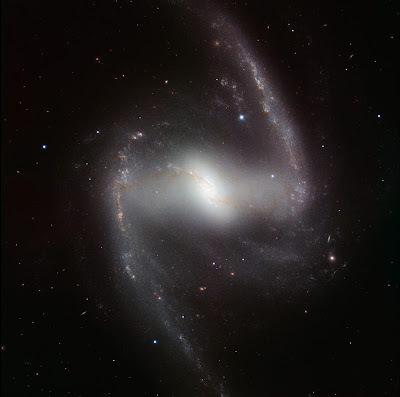 Worry not, the sum for the collective principle (Love, Truth, Peace, Freedom, and Justice), which is 324, may be used to complete the ring composition (3+2+4 = 9), the Great Creator is all-encompassing (9-6-3|3-6-9). Where is the golden mean of the world? Listen to Reason. Mekkah. Love, Truth, Peace, Freedom, and Justice. Beauty is creation unfolding and it is at the center of ancient worldview and outlook of the world we now live in. Beauty expresses the handiwork of the Great Creator who allows one to reconnect with the active side of reality (nature of nature). Last edited by Pa Neter Ra; at 08:01 PM.. This message has been deleted by Pa Neter Ra. What is the science of 9-6-3 in nature? In nature, nine to the ninth power (9^9) yields the nine-digit sequence 387 420 489. This nine digit sequence is partitioned into groups of three. This procedure reflects the grouping in nateru (anagram for nature) of pre-dynastic and ancient Egipt (tamery). Each group of three above yields the three-fold sequence 9-6-3 respectively. To verify that this is correct, just add the digits and the result should yield nine (9+6+3 = 18 = 1+8 = 9). Moreover, 387 420 489 raised to the power of nine yields another estate (degree) in nature. The 78-digit sequence, also partitioned in groups of three (nature of nature), yields a digit sum of 342. The fact that the result equals nine (3+4+2 = 9) demonstrates estates (degrees) of certainty. What are the estates (degrees) of certainty? In Jurisprudence, estate (degree) signifies the social, civic, status, political condition, or standing of someone or a group of people in life. In al-Islam, certainty (yaqeen) comprises three estates or degrees: (a) certainty of knowledge or Right Knowledge; (b) certainty of vision. This is the 'aiyn principle otherwise known as Right Wisdom; and (c) certainty of truth or Right Over-standing. The latter and highest estate or degree of certainty (haqq-al-yaqeen) is gained through direct experience. This experience is beyond ordinary intellect (‘ilm) and observation (‘aiyn) for the object of the certainty of truth matches the one who is experiencing it. This goes back to the allegory of the bennu bird or phoenix who is cyclically regenerated by pulses of gamma ray bursts (GRBs) or what earthlings refer to as fire or light. Are there examples of this experience in nature? Yes. Your sun implodes and burns and radiates (liberates) its experiences in the several atmospheres of this planet in the form of solar radiations (codes/instructions). This theophanic light is in your presence and yet “he was in the world, and the world was made by him, and the world knew him not.” (John 1:10). So, I pose a question to contemplate using fire as a symbol of truth: How would you know what fire is if you have not been consumed by it? What is the life and light of men? 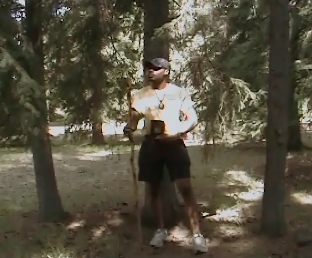 This life and light of men is called in the words of the metu neteru (mother nature) weben or wbn or wbnw (wabanoo or wau bu nu). It simply means “rise in radiance.” Contemporarily speaking, this idea of life and light is known in the active anagram NU WAU BU (sound right reason) i.e. 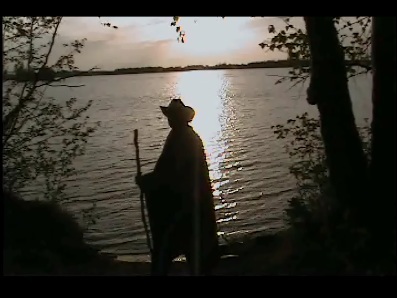 the shunning away of beliefs, myths, and fictions and change them with reality. In Love, Truth, Peace, Freedom, and Justice! Last edited by Pa Neter Ra; at 08:23 PM..
What and where is NU WAU BU in nature? NU WAU BU is the science of sound right reason. The words “sound”, “right”, and “reason” are the three principles inherent in the Law of the Great Peace. Its application relies on prowess of the mind, the intellect of true humans in resolving conflict. Furthermore, the word NU WAU BU (nuwaubu) has the alpha-numeric sum 103. This value is very close to the angle of the water molecule. In the natural sciences (e.g., mathematics, chemistry, physics, etc. 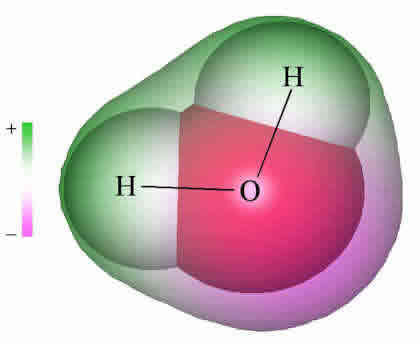 ), the molecular geometry for water is H-O-H and the H-O-H bond angle has a distorted tetrahedral arrangement. Recall, water has memory and its molecular geometry (H-O-H bond angle) varies from 103-105 degrees. 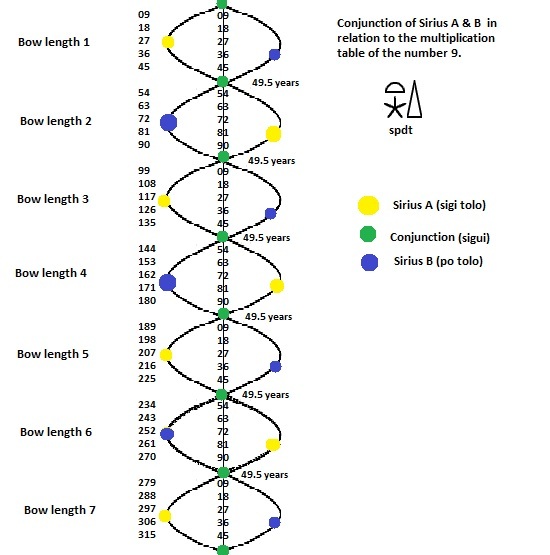 The 103-degree angle conveys the mathematical value for the word NUWAUBU; and as one changes degrees to ARC MINUTES, the result is 6180. The arc minute value echoes the golden ratio (.618). Water’s molecule formula (H-O-H) can be traced to the Tamarean concepts for eternity (H-E-H), the force of creative will (H-U-H-I, or simply HU), and TIME (N-H-H, N-E-H-E-H). In Aramaic-Hebrew, these earlier concepts rendered the tetragrammaton YHWH, which is HWHY or H-U-H-I mirrored in consciousness. 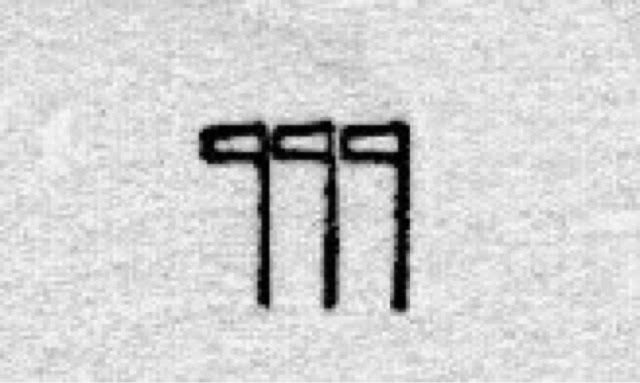 The tetragrammaton is one of the attributes of the Elohim or “these beings.” According to Strong’s Concordance number 3068, the four Hebrew letters YHWH can be traced to the primitive verb “to be (HAYAH).” This primitive root is connected to a more ancient concept in Akkadian and Babylonian pantheon-ology, called E.A or AYAH (House of Water). The “H” is silent. Last edited by Pa Neter Ra; at 01:56 AM..